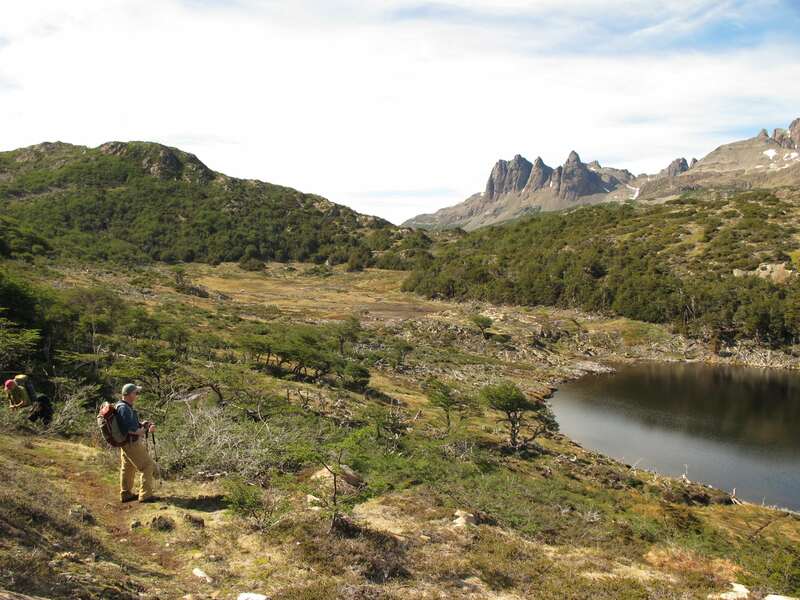 On this hike, you will cover 42 kilometers east to west through the Dientes de Navarino mountain range. You will be walking around five hours a day and reaching maximum altitudes of 1,000 meters above sea level. For this reason, this is an activity for people in good physical shape and levels of training, and it is not recommended for children under 12. 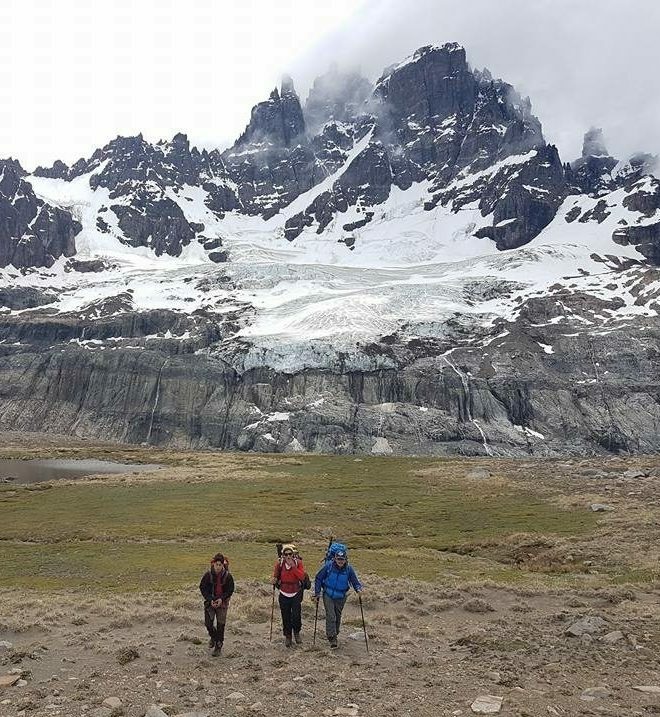 Through hiking and sports, you will be able to enjoy the amazing scenery made up of varying ecosystems such as lakes, valleys, forests, and rivers, as well as spotting Sub-Antarctic birds, exploring micro-diversity through ecotourism with a magnifying glass in miniature forests, and much more! 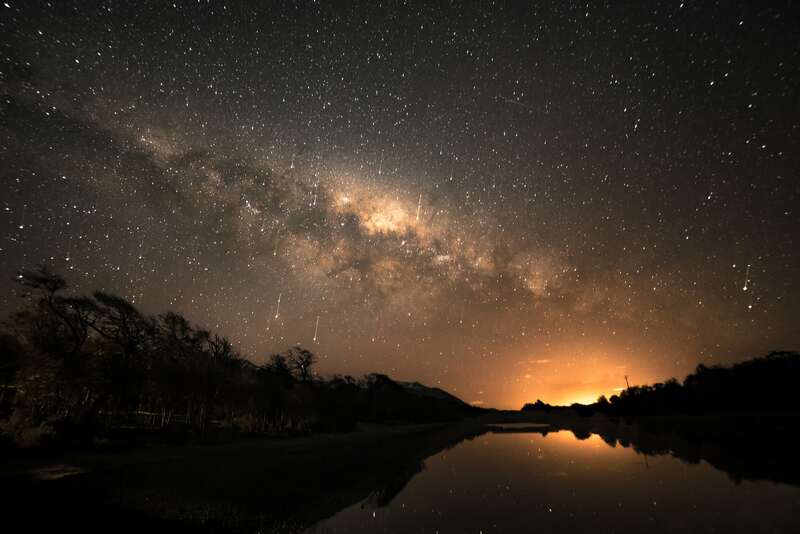 This incredible activity will take place on Navarino Island, located within one of the country’s southern Biosphere Reserves called Cabo de Hornos. The island is noted for its nationally important sociocultural history, as it is home to human settlements containing descendants of the Yagan people, considered to be the southernmost group of people in the world and in danger of disappearing. 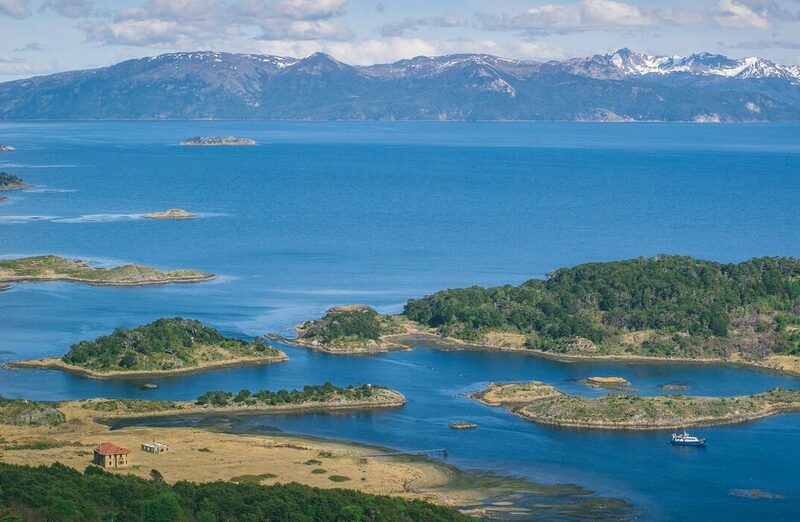 It is also one of the planet’s most pristine ecoregions, containing bodies of water that are free from pollution and the amazing Sub-Antarctic Magellanic forest, making it a unique destination! 6 Puerto William, Punta Arenas Airport and Santiago Airport Santiago arrival . The day begins with a DAP flight to the city of Puerto Williams. 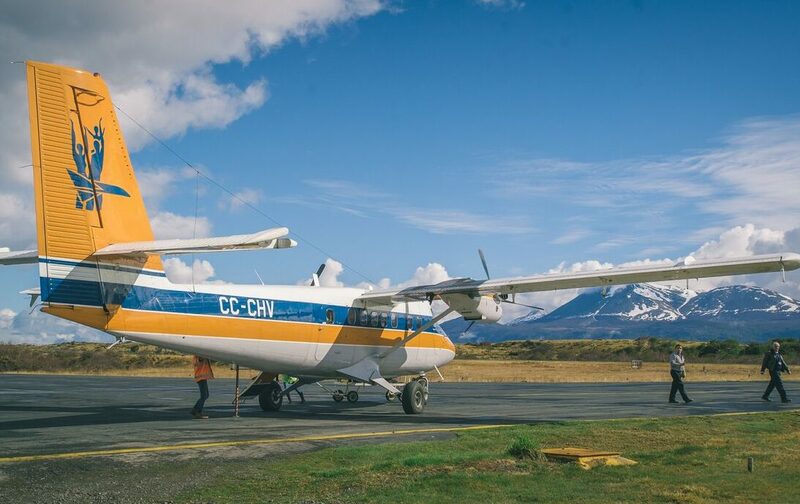 On the way, you will be able to see from the air an incredible panorama including glaciers, the Cordillera Darwin, southern channels and colored lagoons. When you arrive, a van will be waiting for you at the airport, ready to take you to Lakutaia Lodge, where you will enjoy a welcome aperitif and a delicious lunch. 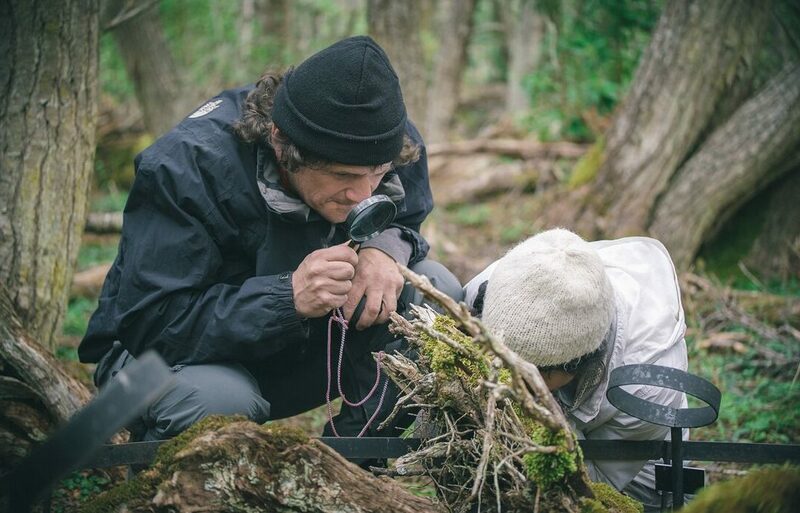 In the afternoon, you’ll visit the Ethno-Botanic Park of OMORA, where the “magnifying glass tourism” excursion will take place in the miniature Sub-Antarctic forests of the archipelago. 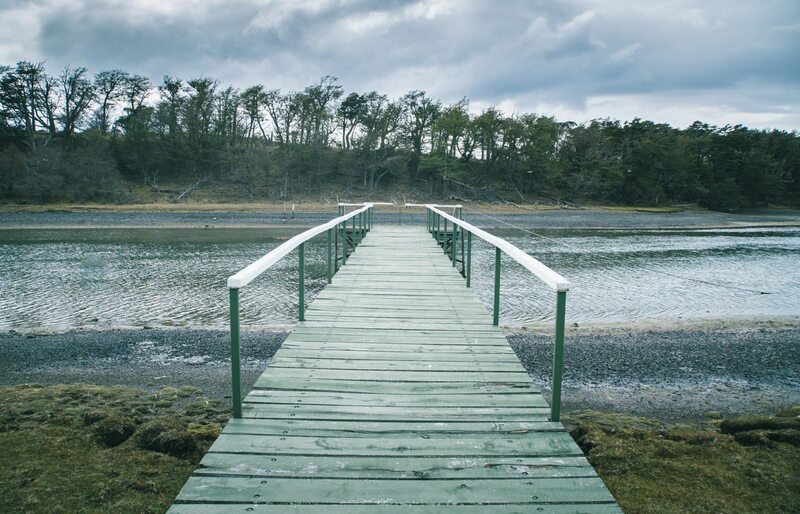 This is part of a bio-cultural conservation initiative and has the active participation of the Yagan people living in Puerto Williams. 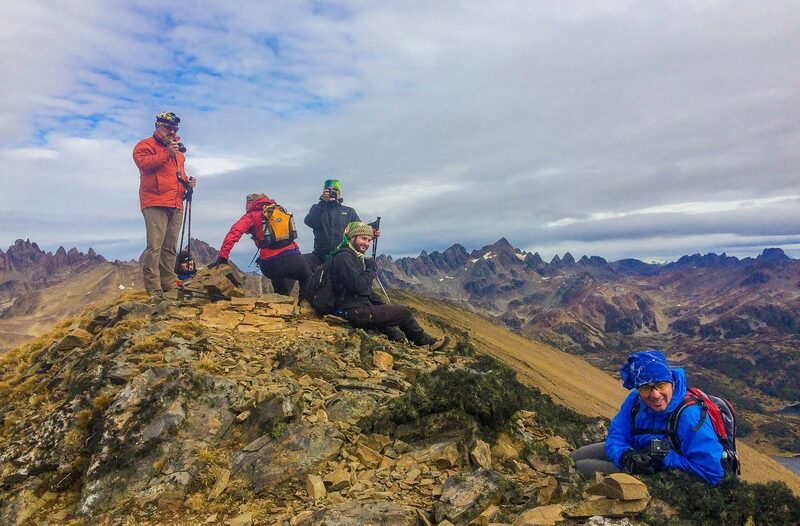 In the evening, after dinner, a guide will meet with you to give you all the information you’ll need about the Dientes de Navarino trek. *Important: The specialist guide reserves the right to suspend the activity or modify the itinerary due to adverse weather conditions for reasons of safety for all participants. 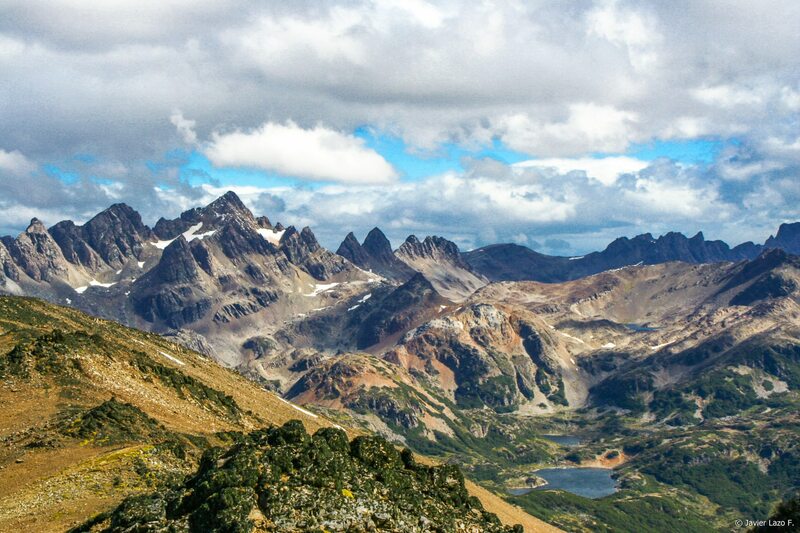 1) To the east of the Róbalo valley, a 1.5-hour ascent begins towards the Bandera hill (590m). 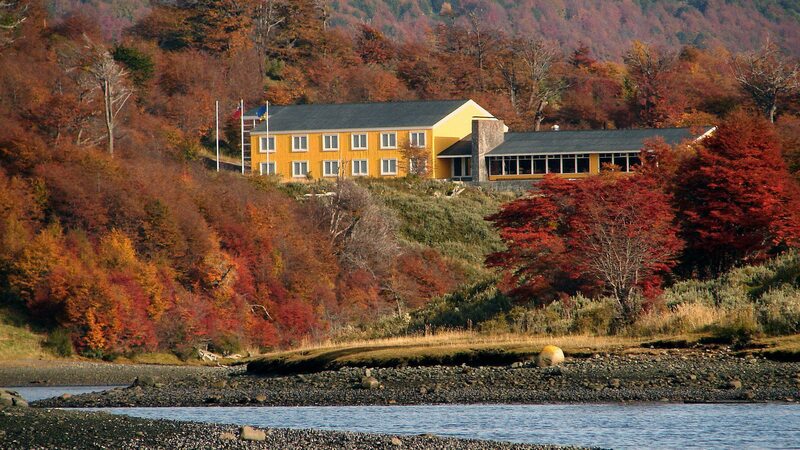 From there, you’ll have an amazing panoramic view over Puerto Williams and the Beagle channel. 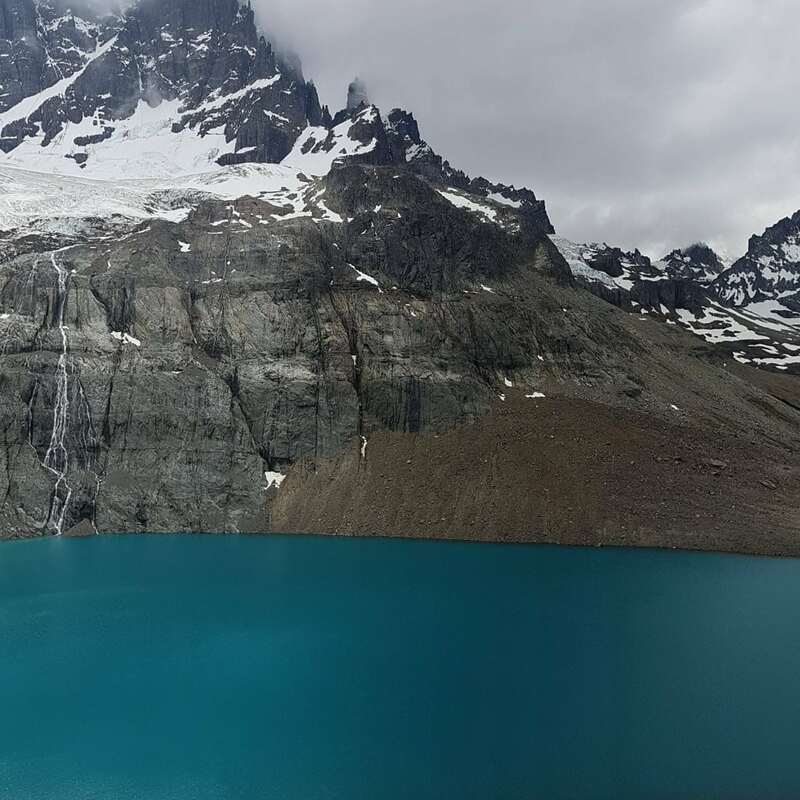 Then, you will continue to walk for 2 hours through the same valley before descending towards the Laguna del Salto (490m). 2) The route will begin in the Róbalo valley, and a large part of the way will be in wooded areas. You will get gradually closer to the Dientes de Navarino, seeing various lagoons, lakes and beaver dams. Once on the shores of the lagoon, you will set up your first camp and enjoy a delicious dinner. From the Martillo lagoon, the trek will set off towards Guerrico valley, through wooded areas and rocky terrain. This is roughly a three-hour walk. You will have beautiful views of the impressive Montes de Lindemayer, and ascend towards the Virginia step (860m high with an incline of 440m in 1.5h). 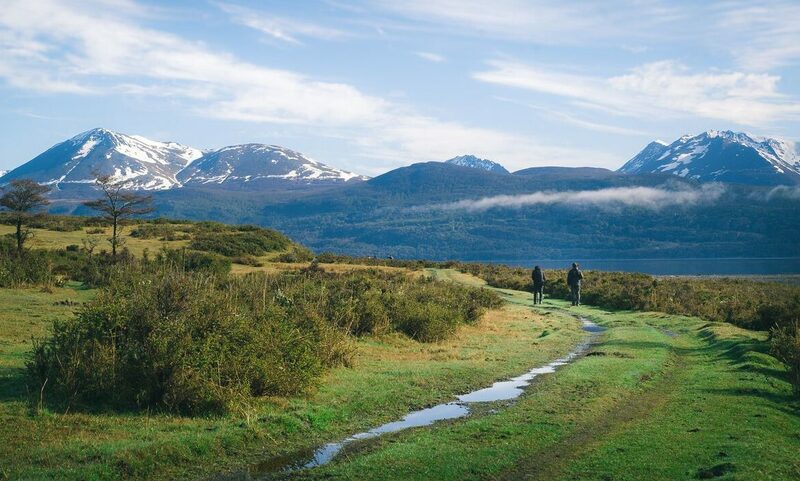 From there, you’ll be able to see the mountain and maritime reliefs of the Tierra del Fuego. Then, you’ll begin a 1.5-hour descent towards an area sheltered by the forest by the shores of the lagoon, where you’ll set up your third campsite. The final section of the circuit will begin with a continual 3-hour descent to sea level, starting in a woodland area and continuing over clear terrain (460m incline). 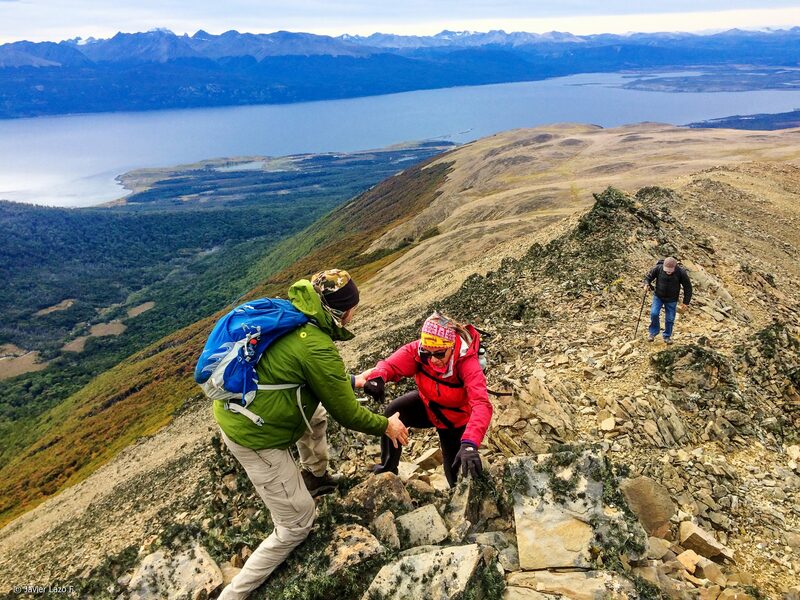 Finally, you will need to walk around 8km over a gravel path to get to Lakutaia Lodge, where you’ll be greeted with an aperitif and then lunch. 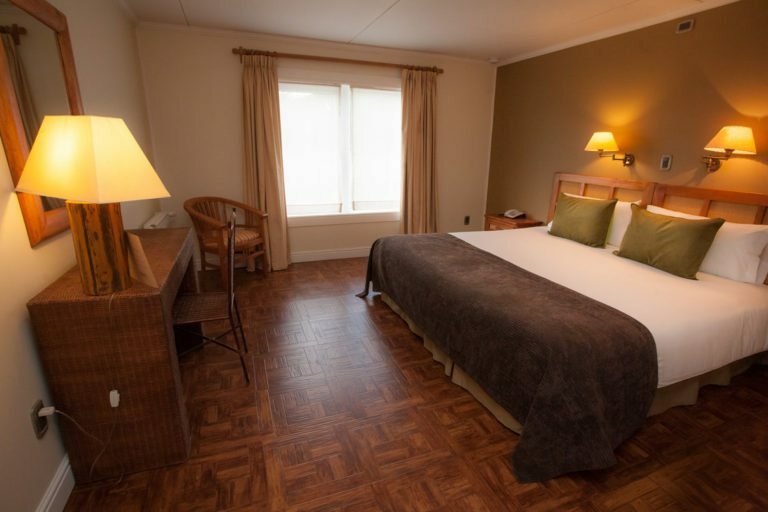 During the afternoon, you will have free time to rest, explore the town, share experiences and enjoy the Lodge facilities, rounding off the day with a delicious dinner. 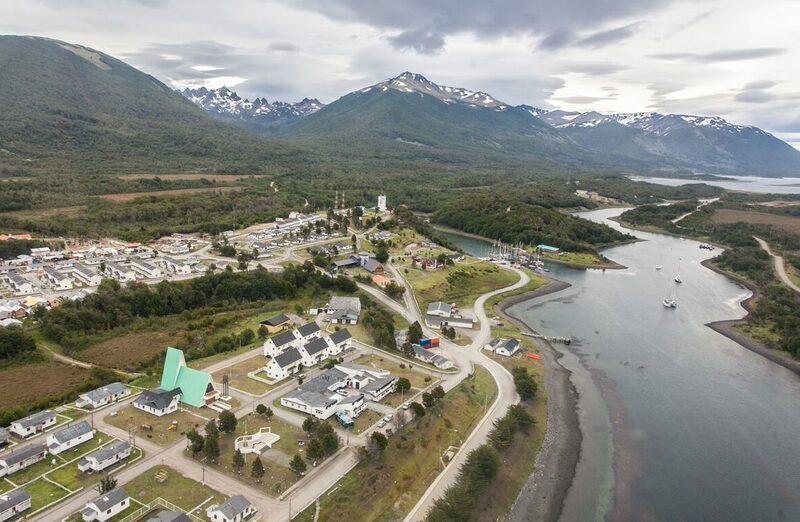 After breakfast, depending on the time of your flight, you will have time to continue enjoying the Lodge facilities and the surrounding area before you head back to Puerto Williams airport to begin your journey back to Punta Arenas. *This listed price is based on two people sharing a double room. The price may vary due to the time of year you travel, the size of your group, accommodation availability and not counting special dates. ** Solo travelers or guests staying in single rooms must pay a single supplement. Otherwise, the rates would be readjusted upon request. Domestic flight Punta Arenas – Puerto Williams / Puerto William – Punta Arenas. IN/OUT boarding fees and flights from Punta Arenas. Full board throughout the itinerary (including wine). 2 nights at Lakutaia Lodge. 3 nights at campsite based on double tent occupancy. All the equipment necessary to set up camp (tents, sleeping bags, camping stoves, etc.). Porters during the trekking (one porter every 2 passengers). They can load up to 20 kilos each. Important: The specialist guide reserves the right to suspend the activity or modify the itinerary due to adverse weather conditions for reasons of safety for all participants.